and I just bought this book. Your posts are refreshing and so relevant Michael. You are too kind. Thanks for reading my blog. Would be interested in hearing your story. What you do, family, etc…my e-mail is michaelwallenmeyer@gmail.com. 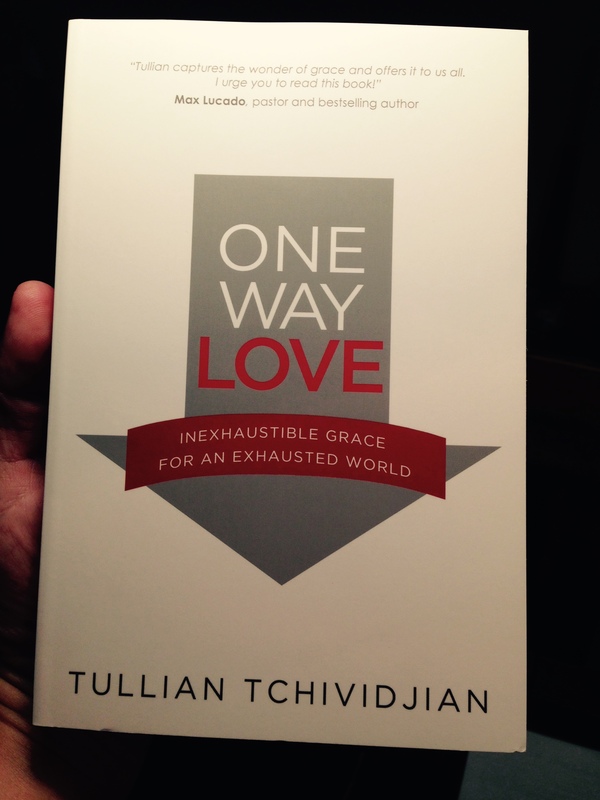 Wonderful post on God’s grace and living loved! So thankful you might be bringing this pure gospel message to Watertown.